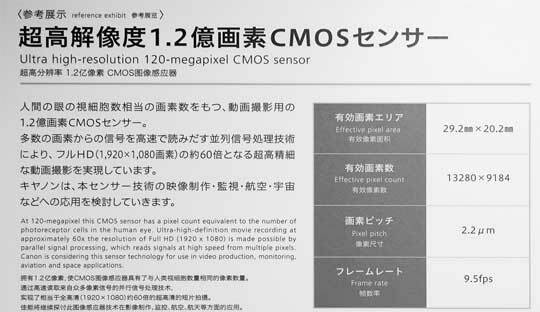 For the first time at CP+ 2015 events taking place in Japan, Canon has revealed the new development of a CMOS sensor with a resolution up to 120 megapixels. According to the parameters which give the Canon sensor will have the ability to capture images at up to 9.5fps by reading all pixels simultaneously, thanks to technology that Canon calls “the parallel signal processing”. 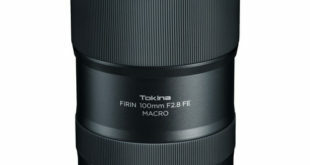 This sensor size 29.2mm x 20.2mm, image resolution 13280 x 9184. Each pixel on the sensor size 2.2 micron. Canon also provides a test of the sensor to this event for comparison of the Canon 5DS 53-megapixels sensor. 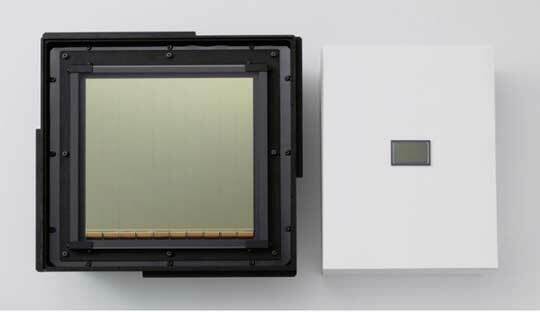 In 2010, Canon announced the successful development of 120 megapixel sensor sizes up to 202 x 205mm. 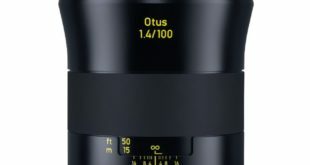 This time, however, the size has been stripped away several times, only APS-H, smaller than the Full Frame. 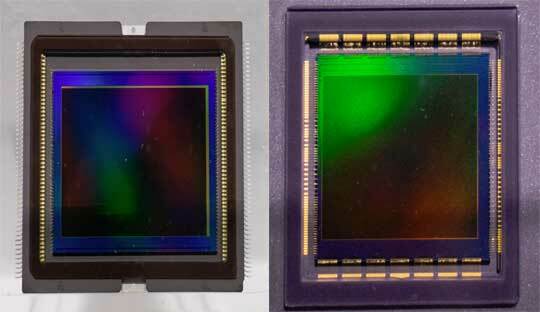 Canon will not clear how to solve the problem of sensor noise reduction. 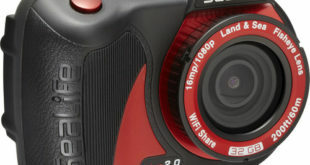 The company also said the high megapixel Canon sensor is mainly used for video, surveillance, aviation and space. 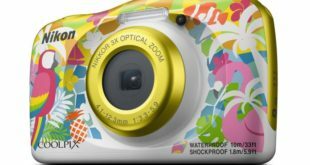 With such a high resolution, the use of rolling shutter is very difficult to continuous shooting speed of 9.5fps with. The latest Canon technology shows that it will switch to next DSLR SLT technology and switching to Global Shutter replace traditional Rolling Shutter to solve this problem.